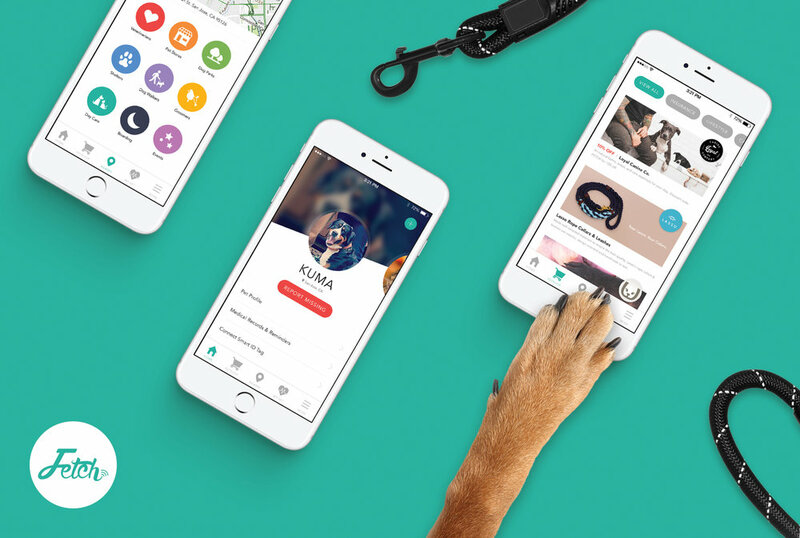 What started out as an idea about connecting pet owners to their pets, Fetch Labs quickly evolved beyond this concept. We saw a need to bring beautiful design, ease of use and most important - peace of mind to pet owners. Each of our co-founders grew up with pets and felt the microchip approach was broken. Critical pieces of the pet ownership experience needed to be brought into the digital age. With more than 10 million pets going missing every year, there had to be a better way to tackle this problem. Having extensive tech industry experience amongst them, Fetch Labs set out to uncover the solution. Our app, Fetch My Pet, is the hub for Pet Life Management, introducing a truly digital network for pet identity, services and safety. Key features include reporting a pet missing and/or found via our Rover Alert system, the ability to store and share veterinary records, retrieve reminders and connect pet owners with pet related things to do in their local neighborhoods. Traditionally, pet owners have been hard pressed to find a relevant database for missing pets or the option to broadcast that their pet has gone missing beyond a paid service or their own social networks. What sets us apart from our competitors is the ability to join our nationwide pet identity network for free. In addition to the safety component, we present curated brands via the Pet Shop section of the app. The Nearby tab knocks down the barriers pet owners typically face when searching for pet-related services. Historically, pet owners have had to search far and wide across the internet to find products and services for and near them. We mend this fractured user experience with an easy to use, sleek interface. We are working tirelessly to deliver the best differentiated experiences for pet parents.